A third of local authorities (LAs) will have exhausted their social care precept budgets by 2019/20, Care England has warned. The representative body said 56 LAs would be unable to raise much needed social funds through the precept. 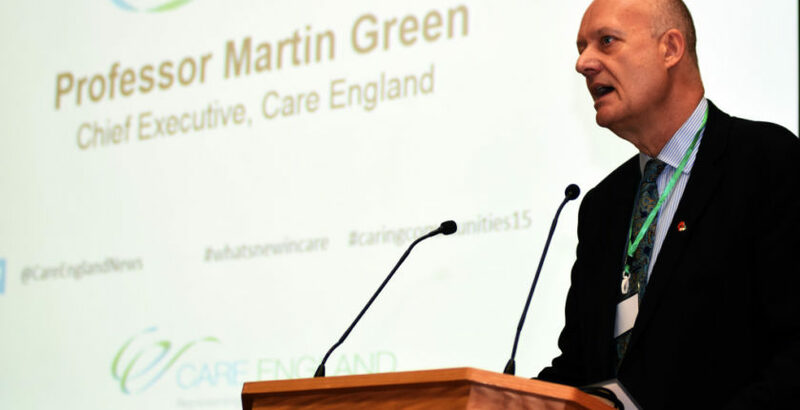 Professor Martin Green OBE, Chief Executive of Care England, said: “These local authorities have exhausted their social care precept flexibility over the course of the last two years and with budgets being tightened it is hard to envisage where the necessary extra funds will come from in 2019/20. The precept, which was first introduced for in 2016/17, gave LAs the option of raising an additional 2% in council tax specifically for adult social care. The scheme was updated in 2017 to allow councils to raise the precept by a total of 6% between 2017/18 and 2019/20. Councils exceeding this amount are required to call for a local referendum. Care England expressed its concerns last month after Hammersmith & Fulham and Hillingdon councils failed to take up the social care precept (see Care England concerned by failure to take up social care precept).